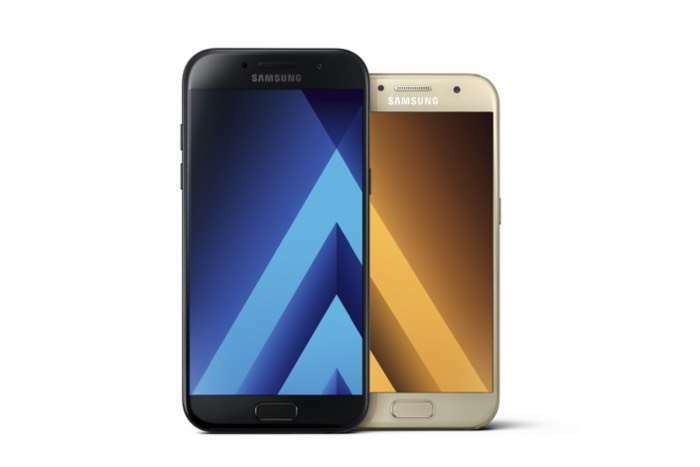 Samsung has announced its 2017 Galaxy A range of smartphones, there are three models in the range, the Samsung Galaxy A7, the Galaxy A5 and the Galaxy A3. The Galaxy A7 comes with a 5.7 inch display, the Galaxy A5 a 5.2 inch display and the Galaxy A3 a 4.7 inch display. The three handsets come with octa core processors and between 2GB and 3GB of RAM, there are also high end cameras on all three devices. You can find out full details about the new Samsung Galaxy A7, Galaxy A5 and Galaxy A3 over at Samsung at the link below.